Topp location between Rome and Naples. 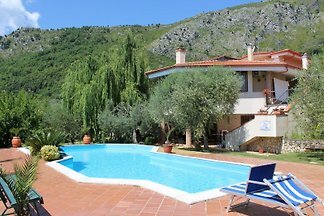 Apartment in villa with shared pool - beach 12 km away. At the foot of the mountains Aurunci (nature reserve). 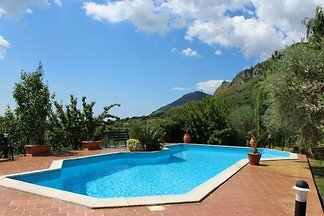 Top location between Rome and Naples. 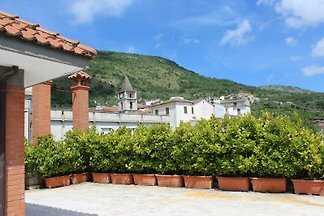 Apartment with communal pool, terrace, sea views, Wi-fi. Beach 15 km. Located within the Natural Park Aurunci mountains, Höster mountain 1533 meters high. 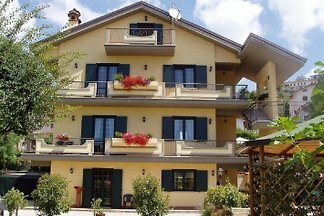 from 5 2 holiday homes & accommodations in Frosinone were rated with an average of 4.7 out of 5 stars ! 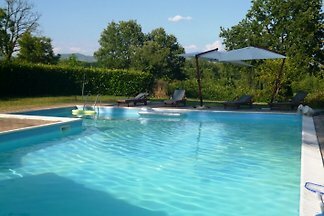 Rent successfully your holiday flat or holiday home in Frosinone in only 20 minutes !